Summer is around the corner and this single story with pool is perfect for your entertaining needs! Open concept kitchen and great room with wine bar that overlooks the resort-like backyard. Well cared for and updated with new interior paint, remodeled bathroom, new dishwasher, redwood fencing, Italian tiles in the yard... the list goes on! Walking distance to highly rated schools- Del Dayo Elementary, Jesuit and Rio Americano High Schools. 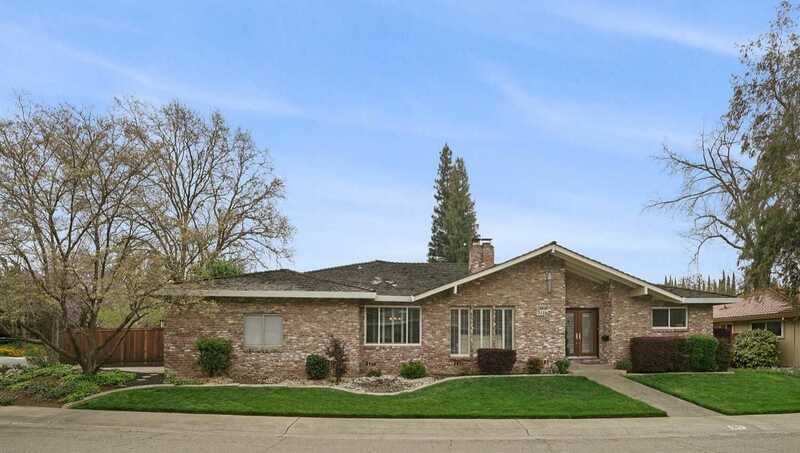 Please, send me more information on this property: MLS# 19020029 – $895,000 – 5170 Finlandia Way, Carmichael, CA 95608.